All Day Fencing construct sandstone and bush rock walls. We also restore and repair existing sandstone fences including re-pointing with coloured mortars, re-setting and cleaning. 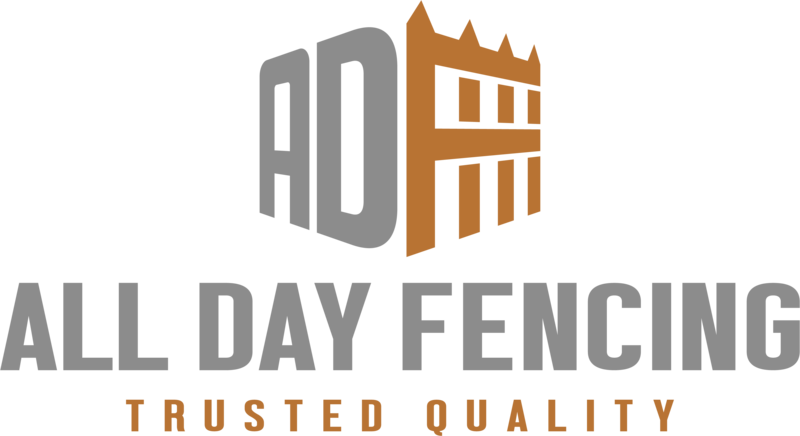 As all sandstone walls are different, contact All Day Fencing for a free measure and quotation.